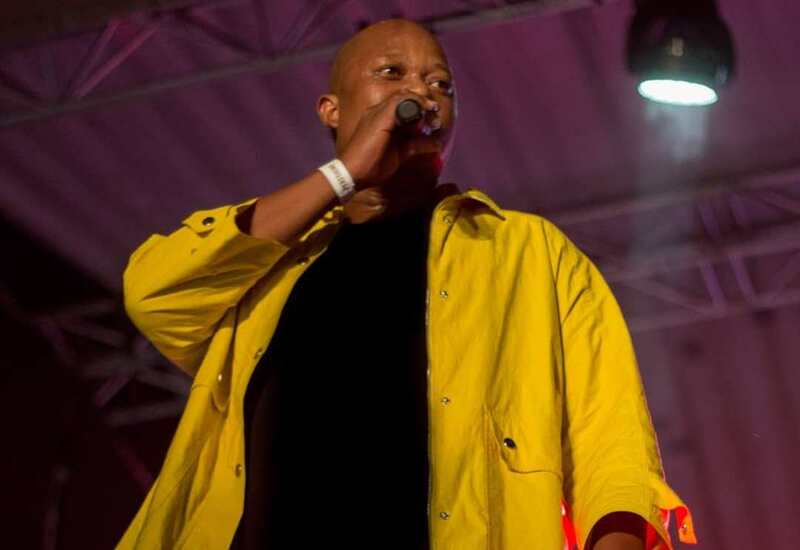 Mampintsha’s new song ‘Khona Ingane’ makes people angry. It’s been a little over three weeks since Mampintsha trended on social media as he made national headlines after he was caught on video assaulting Babes Wodumo. A new video snippet has surfaced online which showcases DJ Tira singing along to a never heard track by Mampintsha, DJ Tira is seen jamming to the tune with a huge smile on his face while he is in the car with two female companions. People on social media did not take this video very kindly as the song lyrics “khona ingane” meaning there are children in the house, are the exact same words that Mampintsha said to Babes Wodumo while he was physically abusing her on the video that leaked. But to be honest the reception of the song is sort of mixed, as one group feels that the track is fire while others were rampaged. The song hasn’t officially dropped yet and it seem like Mampintsha is trying to make lemonade out of lemons while the masses are still talking about him, do you think Mampintsha should release the track?